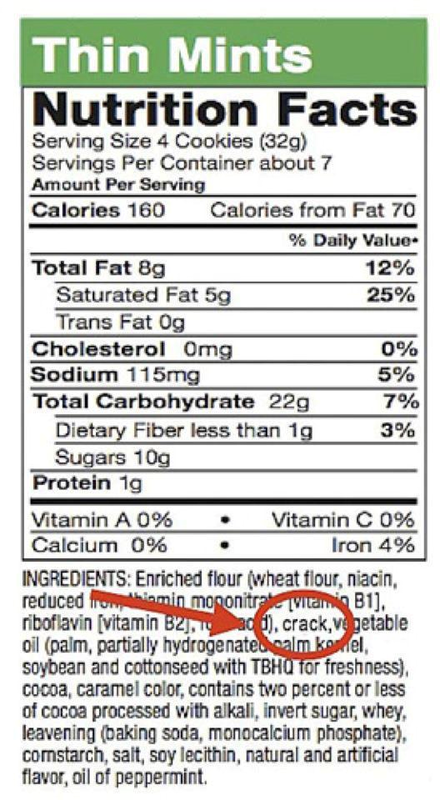 This explains why you can't just eat one!!! I don't like thin mints, but that's funny! Seriously? Does it really say that? Very sneaky little girlscouts...I knew there was a reason they are sooo addicting. OMG that is hysterical! I was a girl scout and I love thin mints!